3. Erase user data when giving out or selling your injoo smart phone. Before carrying out this process you have to bear this at the back of your mind that hard reset will erase all the data on your phone and might affect the internal storage too. i Deendabai should not under any guise be blame for whatever happened to your device, and hence it should be tried at owner’s risk. -Turn your INJOO Phone OFF. -Remove the battery and usb if plugged to power outlet or a computer. -Navigate up and down with ur volume buttons. 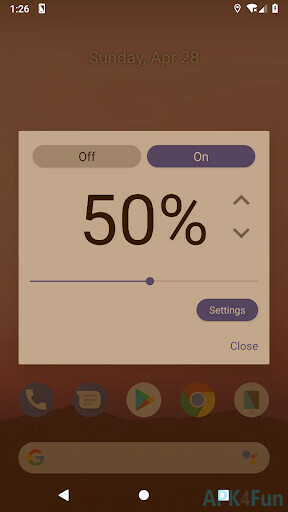 Power button works as OK.
-Reboot and Enjoy your newly wiped innjoo smartphone. Note : Make sure to backup all your files, contacts and messages before carrying out the task.